It has been over three years since the first statewide hunger strike in protest of the California prison systems’ use of solitary confinement. The hunger strike, the first of many to follow, was launched by individuals housed in the state’s Security Housing Units (SHUs). The hunger strikes prompted state Legislative hearings, international scrutiny, and some reforms. The SHU, first established in 1989 at Pelican Bay State Prison, was designed to house the “worst-of-the-worst” in close, secure, isolated confinement. Keeping individuals in small, windowless cells for 22 1/2 to 24 hours a day eventually proved to be a convenient solution to deal with individuals exhibiting behavioral or mental health problems and real or suspected gang affiliation as well. The SHU, once limited to Pelican Bay, has been expanded to a total of four male facilities and one female facility. Despite this expansion, California doesn’t have enough room in the SHUs for all the individuals prison officials would like to place in them, necessitating their placement in Administrative Segregation Units (ASUs), which are dispersed throughout each prison. By 2011, there were thousands of individuals in the SHU, including over 1,100 in the Pelican Bay SHU alone. Of them, approximately half had been in the SHU for over a decade and 78 had been in the SHU for at least 20 years. 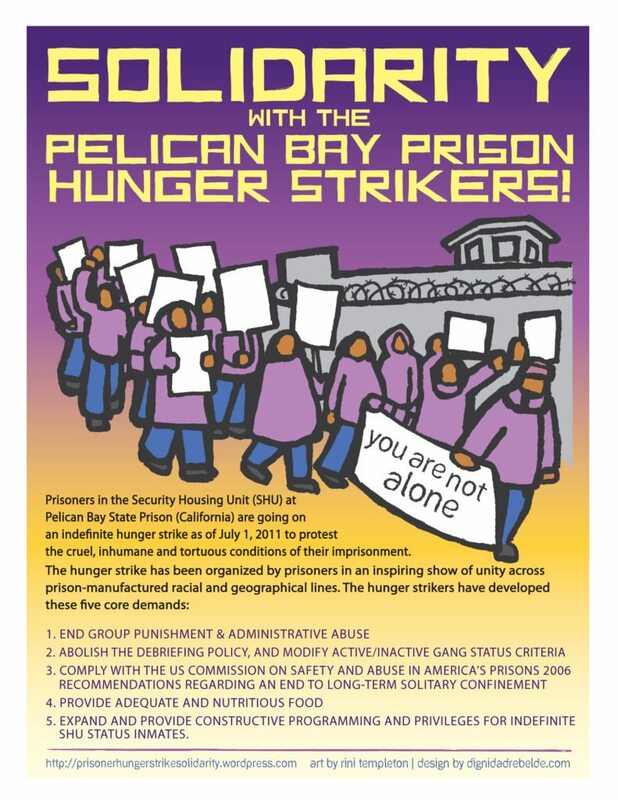 In June 2011, individuals in the Pelican Bay SHU coordinated a hunger strike in protest of long-term isolation. The hunger strike lasted three weeks, notably bringing together people of all racial groups. 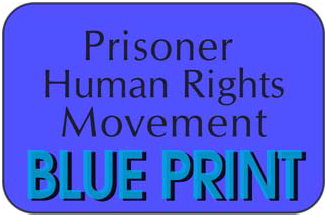 There would be an additional hunger strike that year, followed by a third, 60-day-long hunger strike in July 2013. Partly in response to the hunger strikes, the California Department of Corrections and Rehabilitation (CDCR) proposed and implemented an array of reforms purportedly aimed at tightening the standards for SHU placement and potentially reducing the number of individuals held in highly restrictive custody. Beginning in October 2012, the CDCR has changed the criteria used to place individuals in the SHU, created a “Step Down Program” for individuals to transition out of the SHU, and began a process of case-by-case reviews of all individuals held in the SHU and ASU to determined the appropriateness of their placement. The reviews are ongoing, but the data collected so far is quite revealing. According to data obtained from CDCR, 725 SHU case reviews have been conducted, with about 69% those cases leading to release to the final step in the Step Down Program and/or a General Population setting. A further 63% of ASU case reviews have led to a return to the general population. In other words, in most cases, it appears that under slightly stricter standards, CDCR could not justify keeping individuals in highly restrictive, isolating conditions. With these reviews being conducted for over two years now, and the overall decline of the prison population, one would expect that the number of people in restrictive housing would be on the decline. Officially, CDCR does not believe it holds individuals in solitary confinement. Thus, a true count of the total number of individuals in such conditions is difficult to determine. The purpose of this research is to use CDCR data to provide a means of determining how many individuals might be in solitary confinement. The CDCR releases pertinent data through COMPSTAT (COMPuter STATistics or COMParative STATistics). CDCR keeps track of the following data: the number of individuals in single-celled housing, the number of individuals in the SHU and ASU, and the number of individuals in the SHU and ASU in single-celled housing. This data is the closest one can get to determining the number of individuals in solitary confinement.